5) Packing : 1 pcs/bag,100 bags/carton.We have three types of bag for our customers choice. They are polyethylene bag (PE bag),polypropylene bag (PP bag),and paper-plastic bag. 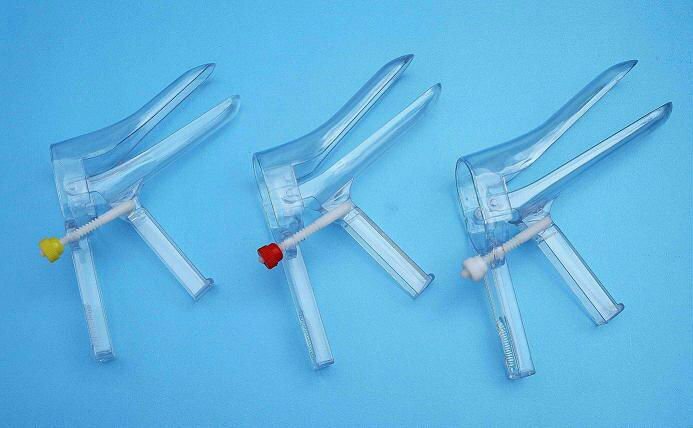 6) Function:They are widely used for vaginal examination and treatment. 7) Sterilization: sterilized by EO gas, non-toxic and non- pyrogrn. 10) Sterilization: Our factory has sterilization chamber . 11) Service : OEM or not both ok.